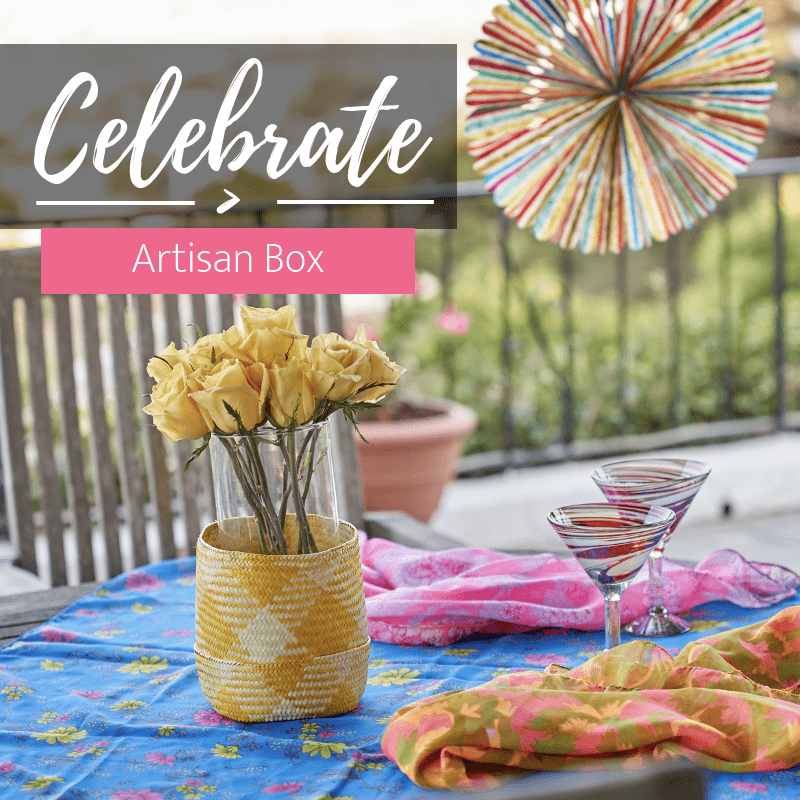 GlobeIn Artisan Box Cyber Monday: Buy 3 get one FREE – subscription or in the shop! Get 10% off All Orders of Earthlove! Get 20% off individual or subscription purchases! CAUSEBOX Giving Tuesday Coupon: FREE Limited Box with Winter Box! Cyber Monday 2017 Subscription Box Deal on Art – Save 30% On Subscriptions! Get $8 off any subscription! Zine-o-matic Cyber Monday 2017 Deal! Save 30%! Wanderkarma Cyber Monday 2017 Deal! Save $5 off any box! Art Box Surprise 2017 Cyber Monday Deal! Get 20% Off your 1, 3 and 6 month subscriptions! Fruit For Thought Cyber Monday 2017 Deal! Save 30% on your subscription plan. Le Timbre 2017 Cyber Monday Deal! 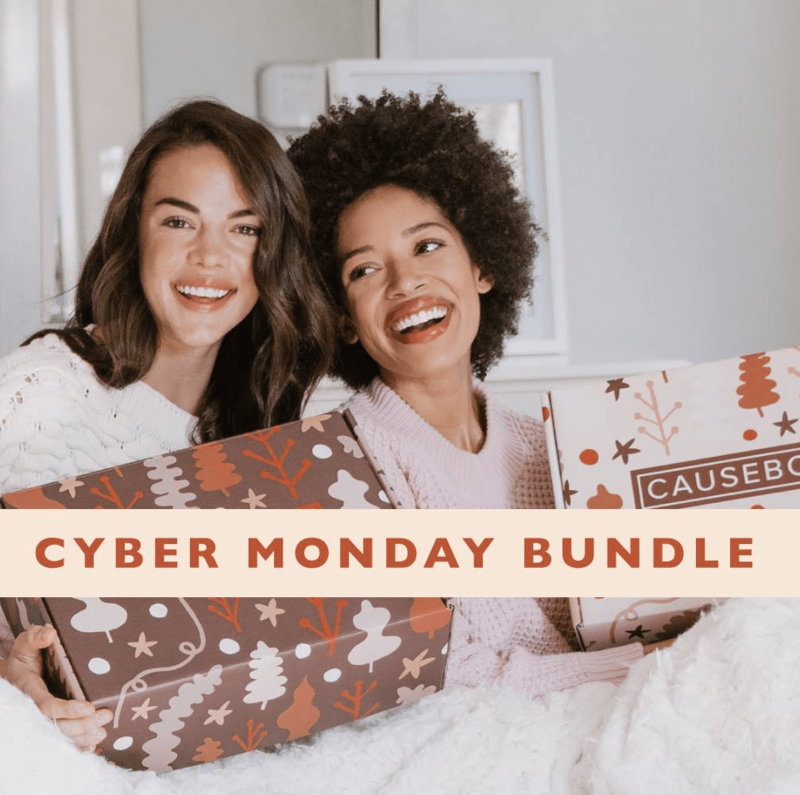 Cyber Monday Prospurly box sale – save 40% on first box! Use your membership for good! Read the CAUSEBOX Giving Tuesday details inside! Craftly Cyber Monday Coupon + Check out the theme spoilers for the December Craftly Box! Save 25% on Prospurly artisan subscription box plus free handmade chakra stone charm ($28 value)! Get a little Southern with this Cyber Monday subscription box coupon from Our Southern Hearts Box! Cyber Monday 2016 Subscription Box Deal on Art – Save 40% On Subscriptions! bonJOY Cyber Monday 2016 Subscription Box Coupon: Take $5 off the gift of (stylish) ethical goods.